Colan Nielsen spotted this in one of our client’s Google My Business dashboard today. 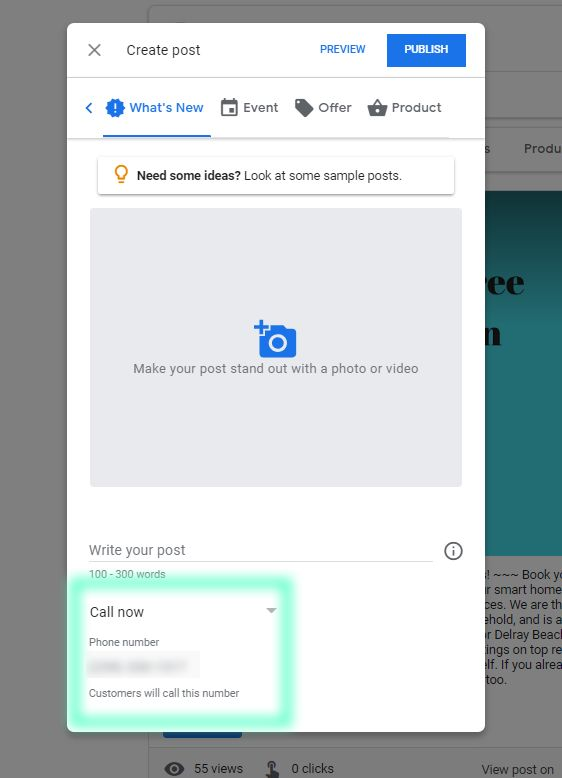 Google is now allowing you to add a “Call Now” button as the call-to-action on a Google Post. 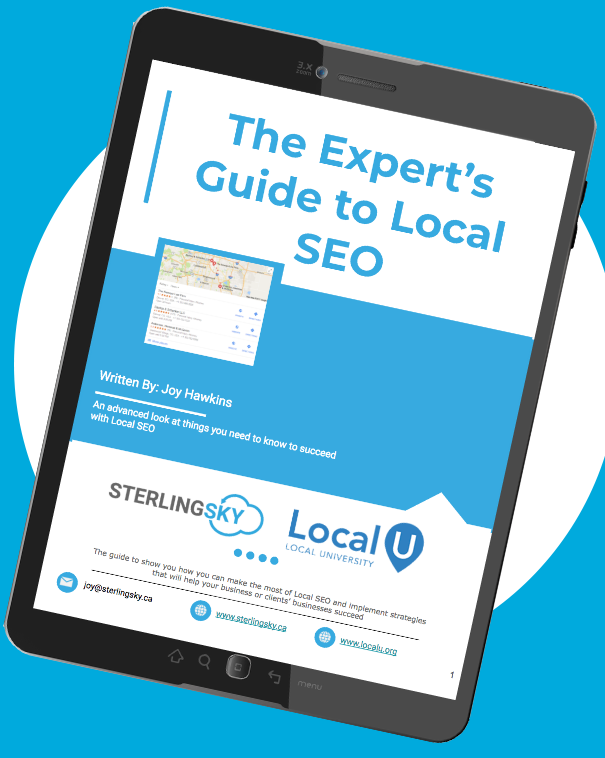 Previously, it only allowed you to add a link to a page on your website. It currently defaults to the primary phone number you have set in Google My Business so it doesn’t allow you to use a unique tracking number (darn!). I also found it fascinating that Google prompted me to leave a review after I clicked the call button on mobile. Great find, Joy and Colan. I have a feeling that wasn’t an intended action. If it was, I have a feeling it won’t stick. We’ll see. I agree with you. Yes, you can absolutely do that. The issue would be that there would be no way to know if the call came from this post or just the listing itself. Safari users on iOS do not see the CTA and cannot dial. A blank spot appears where the click to call button would be.